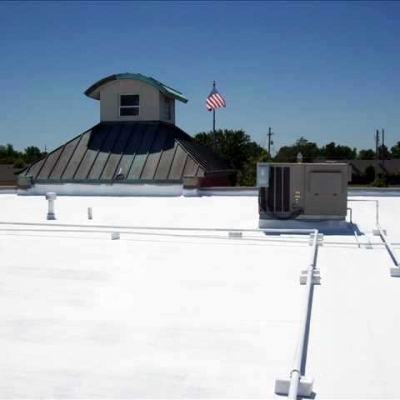 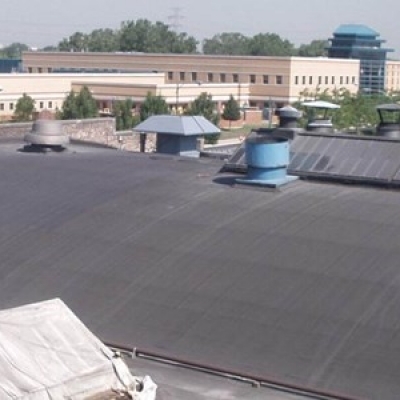 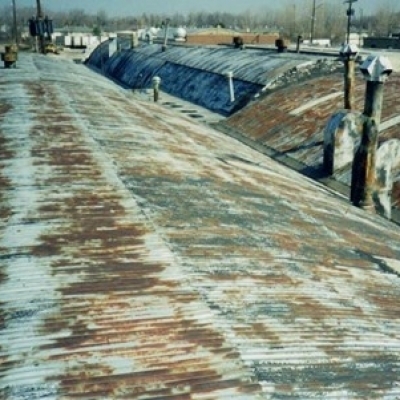 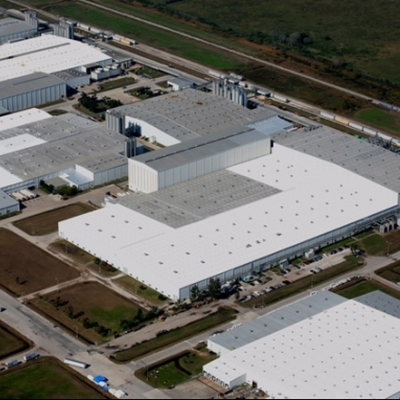 Renew Commercial Roofing takes pride in the work we accomplish and firmly believe in the Astec Re-Ply system that thousands have come to stand by. 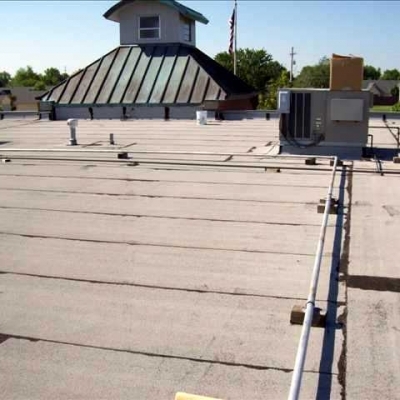 Take a look at some before and after photos of the projects completed across the country. 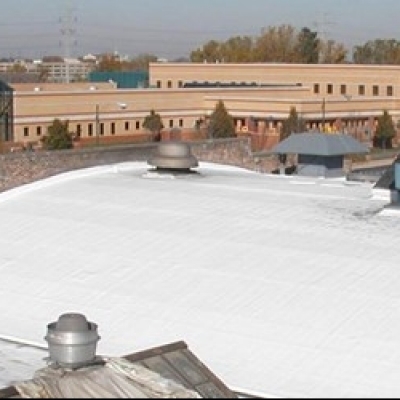 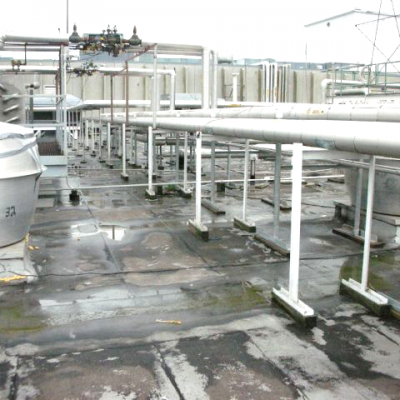 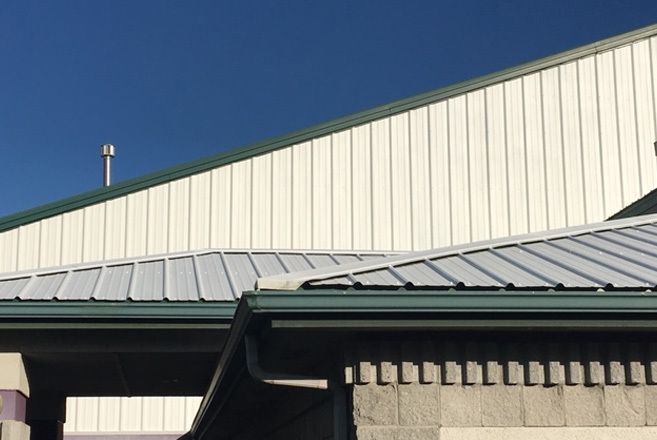 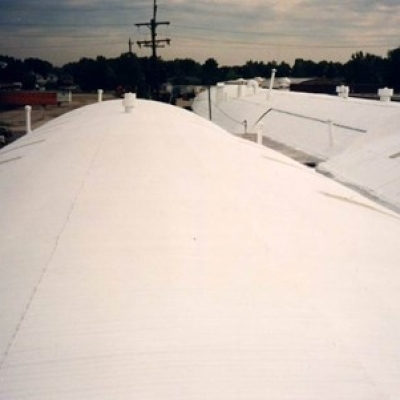 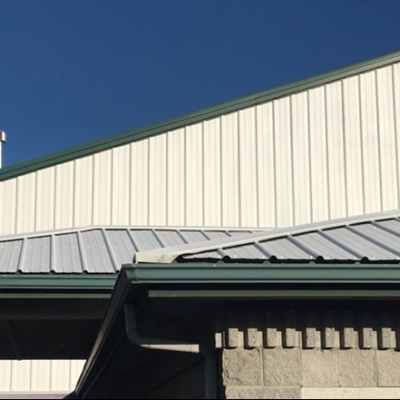 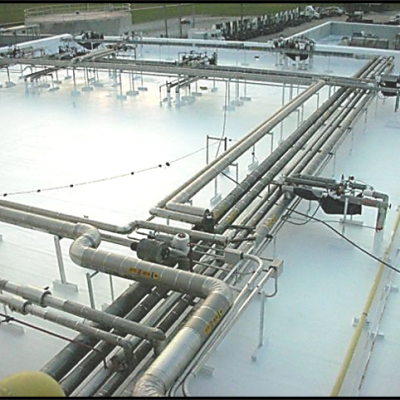 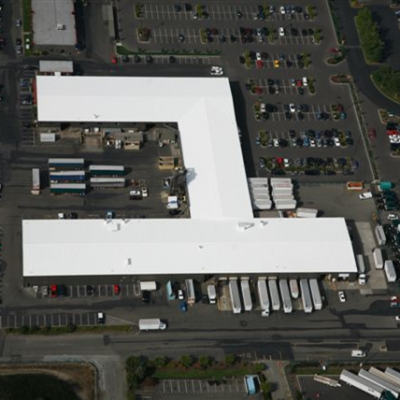 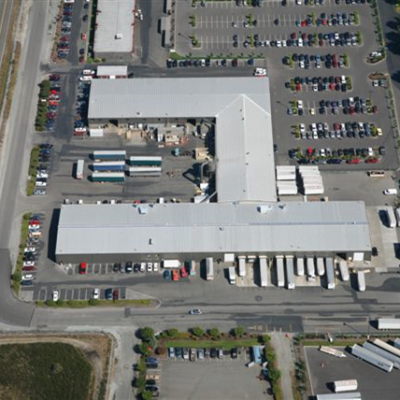 We are a growing local business determined to help our community protect their facilities with Astec Re-Ply Systems, applied by our professional and highly qualified staff at Renew Commercial Roofing.